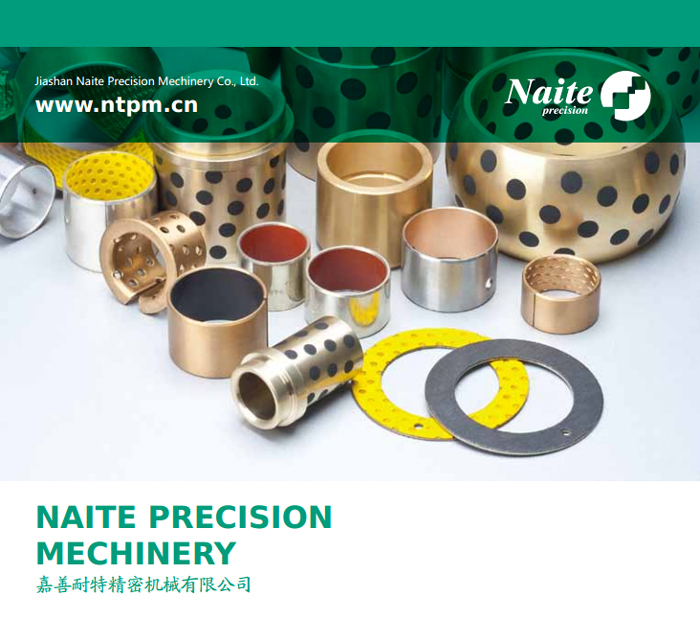 Jiashan Naite Precision Machinery Co.,Ltd. is one of top enterprise which is combined with research and development, design, manufacture and sales of self-lubricating materials and products. Depend with professional design and development team, advanced equipment, complete manufacturing process and inspection method, we are manufacturing self-lubricating materials and products being suitable for all kinds of working condition.The company has passed the GB/T19001-2016/ISO9001:2015 management system standard requirements. Our main products are sliding bearing, oil-free bearings, composite bearings, dry bearings, oil bearings, self-lubricating bearings, oil-free lubrication bearing, NTB - 10 (DU) series oil free dry bearings, NTB - 20 series boundary lubrication bearing, NTB - 30 series high temperature resistant bearing, NTB - 40 bronze bearing series, NTB - 50 (650) series of solid inlaid self-lubricating bearings, NTB - 60 series stainless steel bearings, NTB - 70 series resins bearing, NTB - 80 series bimetallic bearing and so on. They are widely used in automobile industry, construction machinery, hydraulic machinery, wind power, high-speed train, plastic machinery, automatic production line, plastic packing machinery. "Quality first, customer first" is our tenet! 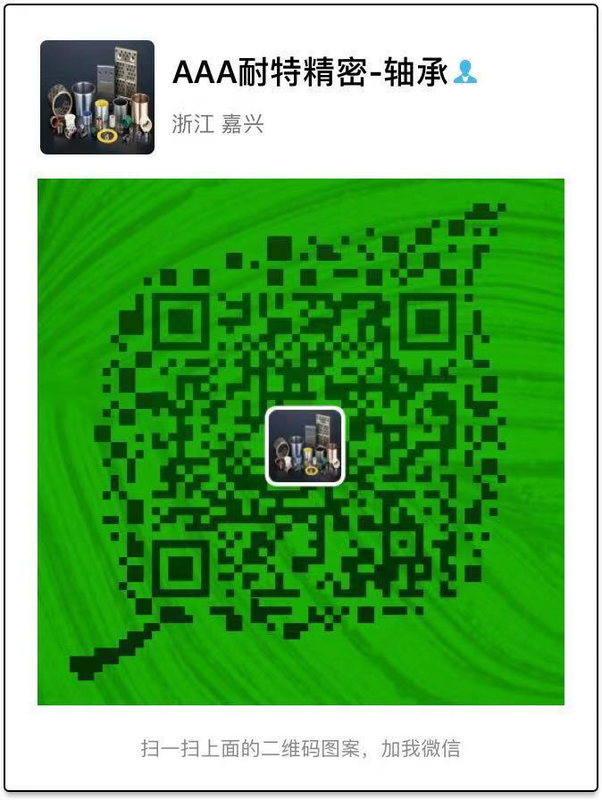 Naite Company will provide customers the best products, reasonable price and perfect service. Naite, hand in hand to create a win-win situation.